I installed OPNSENSE on a virtual machine which is hosted by VMWare. I get the message that asks me for my WAN Interface name but I don´t know what the programm expects. Auto detection doesn´t work. What is asked here? I take it your on the console? Above the question you will see the interfaces. em0, em1, etc. Naming will depend on the system. Hyper-V calls them he0, he1, etc. And in VMware you probably made a virtual switch which has a physical NIC to which your WAN cable is connected. 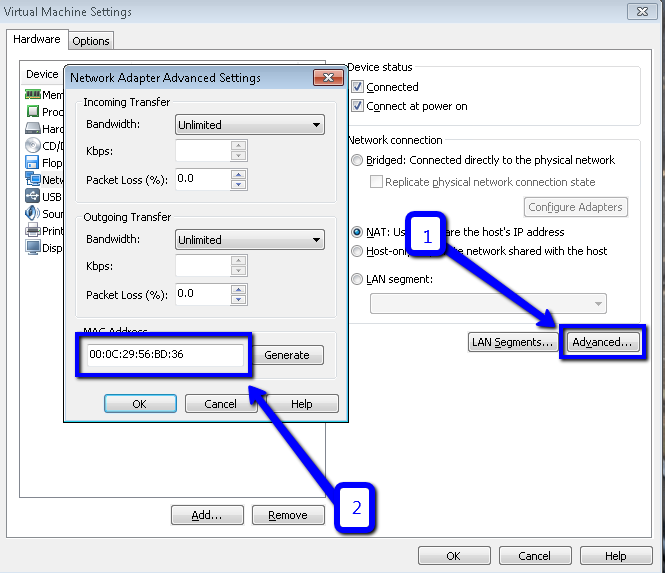 If you set the VM to have a list a NICs you probably would add the first NIC and connect that to the virtual switch which is connected to your WAN NIC. That would be the one to choose then. AND do not forget about bridge mode!